BOOK 2 — A joyous homecoming turns into a nightmare, as a trained assassin must do the one thing he didn’t want to do–become an assassin again. 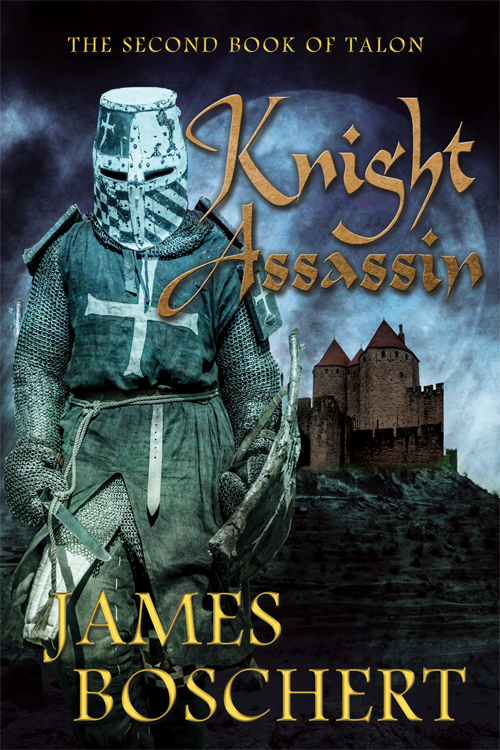 Talon, a young Frank, returns to France with his uncle Phillip, a Templar knight, to be reunited with his family who lost him to the Assassins of Alamut when he was just a boy. When he arrives, he finds a sinister threat hanging like a pall over the joyous reunion. Ruthless enemies, who will stop at nothing to destroy his entire family to achieve their ends, are challenging the inheritance of his father. Talon will have to depend upon a handful of Welsh Archers, whom he met at sea, and his uncle’s trusty sergeant Max to help him defend his family from this plot. To accomplish that, however, he must also use the skills he learned as a Persian Hashshashin to tip the balance in his family’s favor.